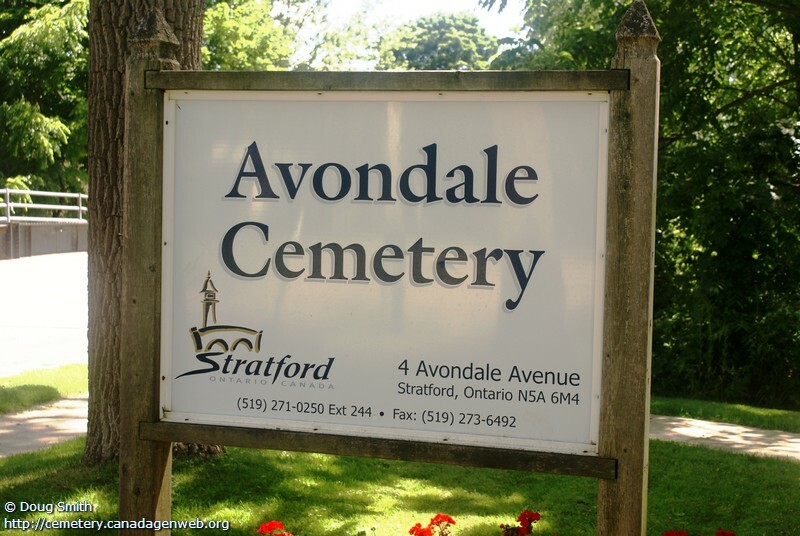 Registered to City of Stratford. 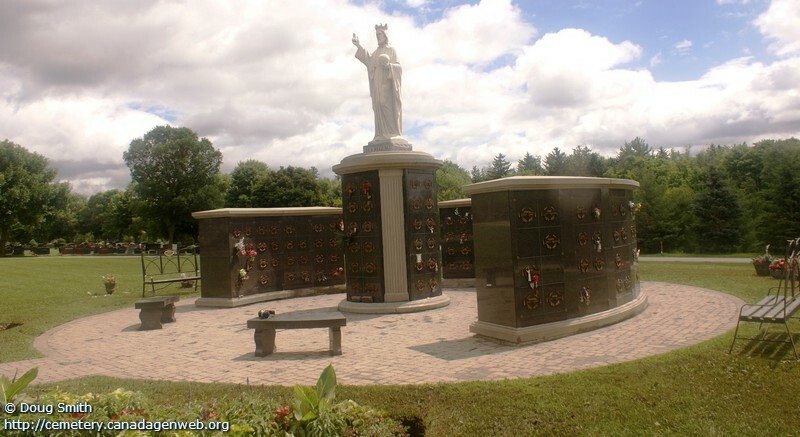 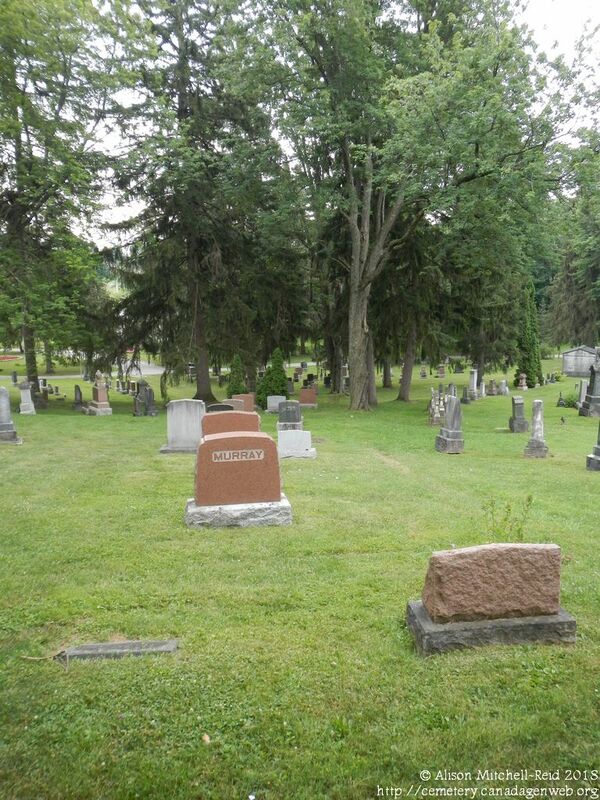 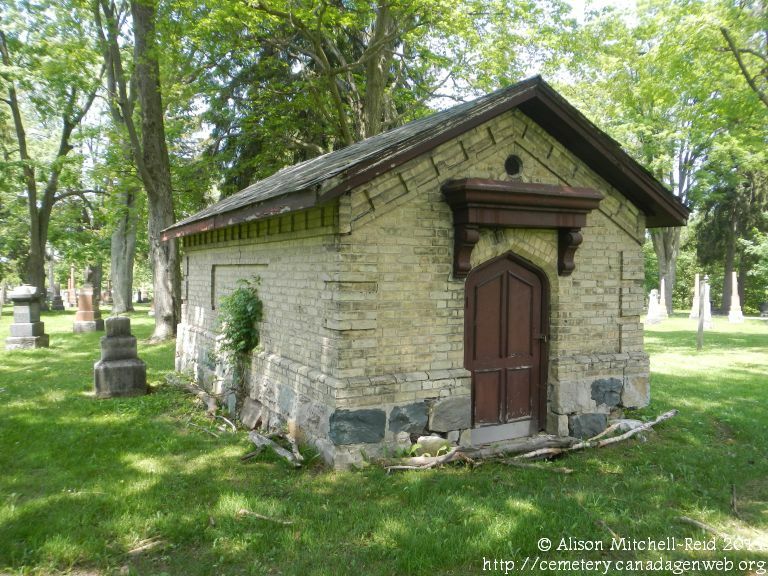 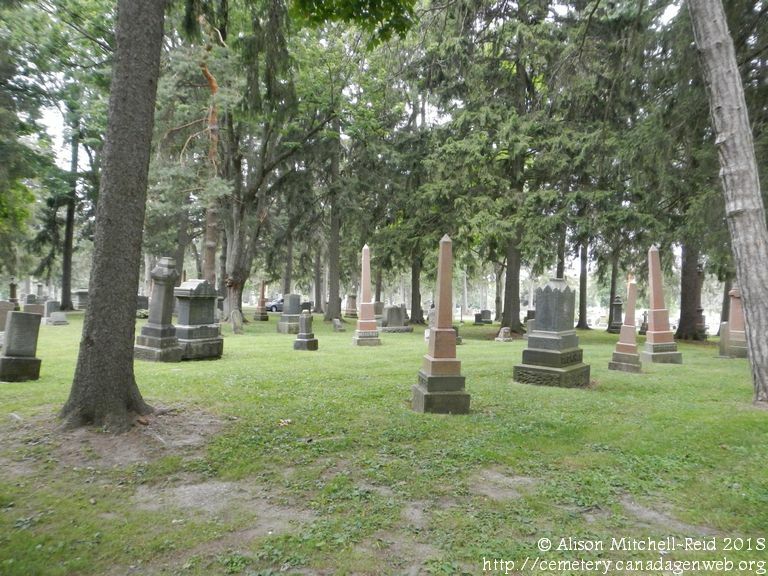 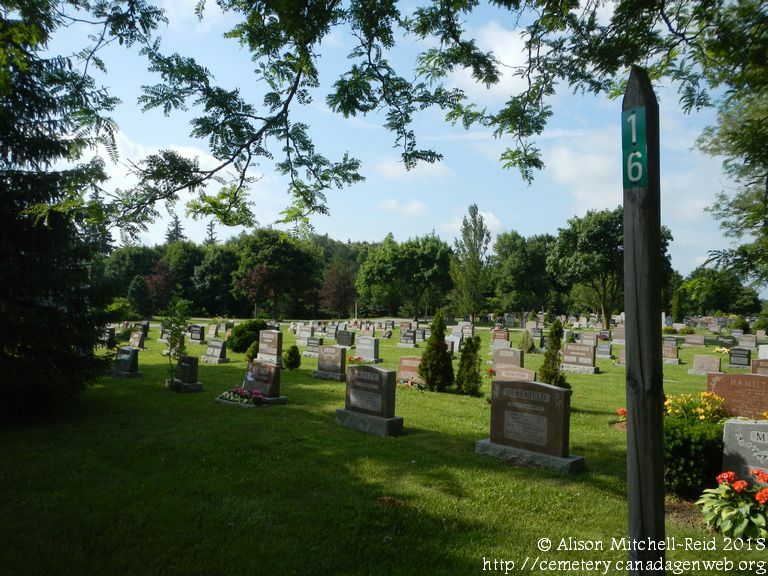 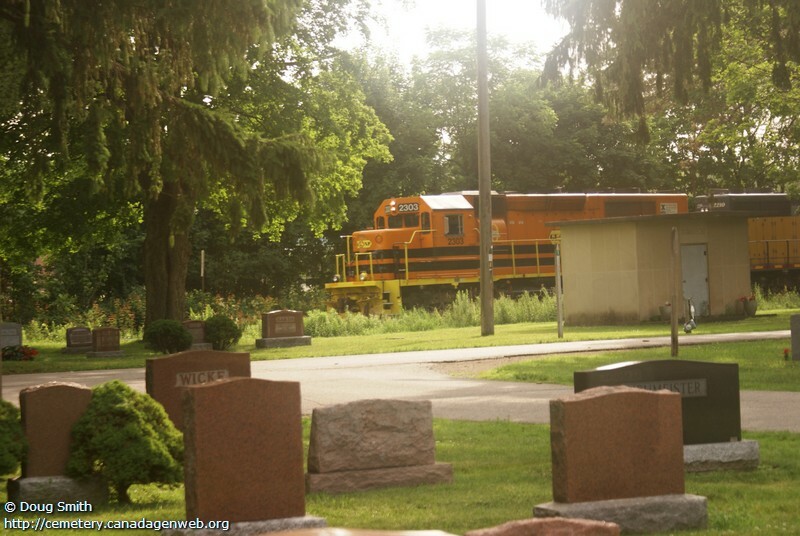 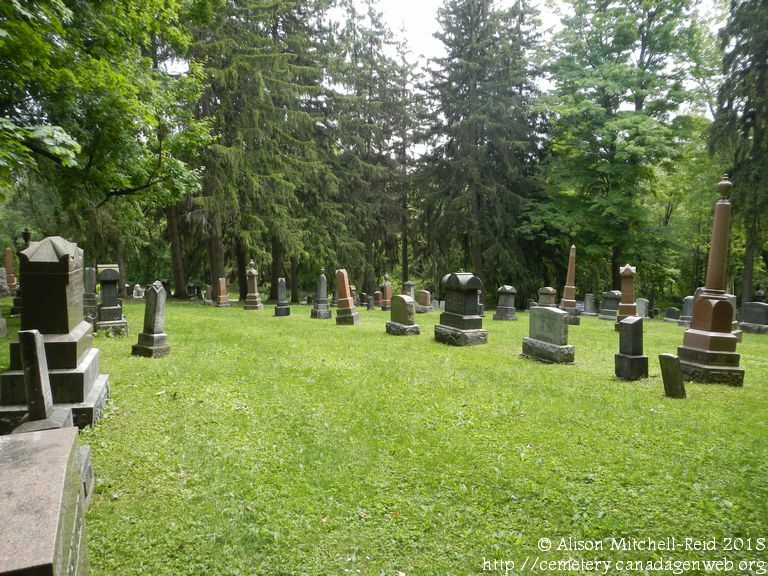 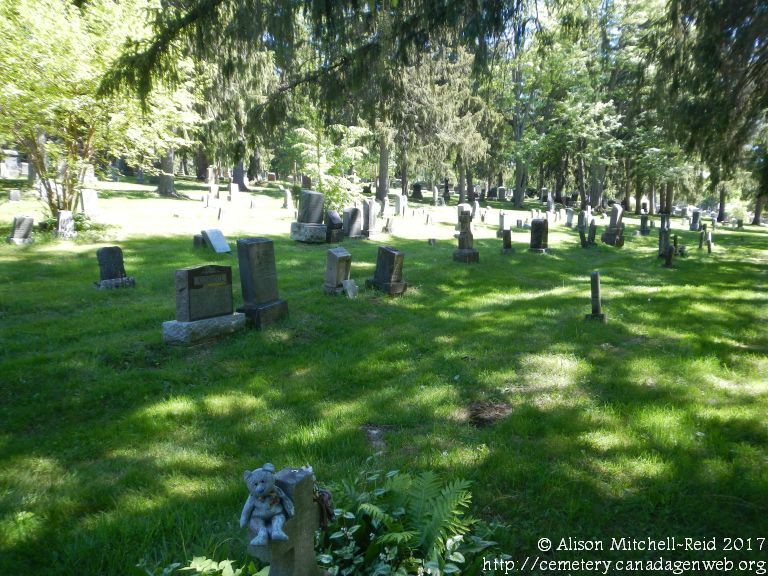 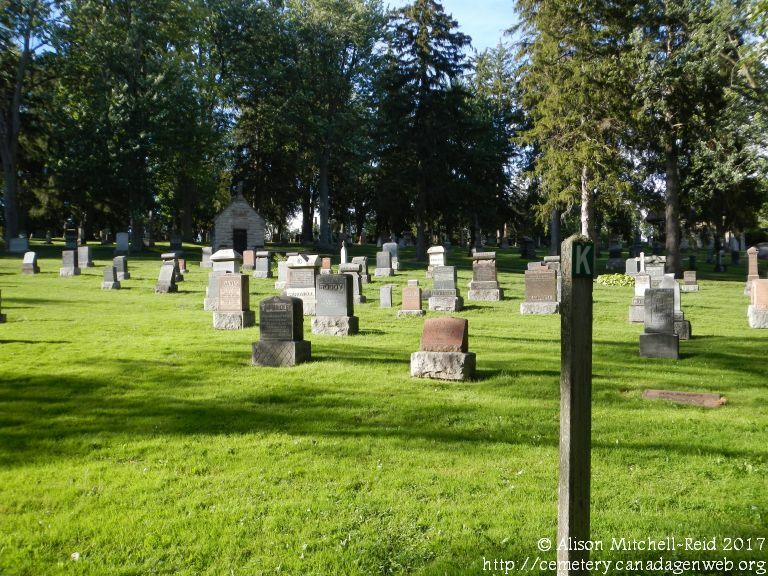 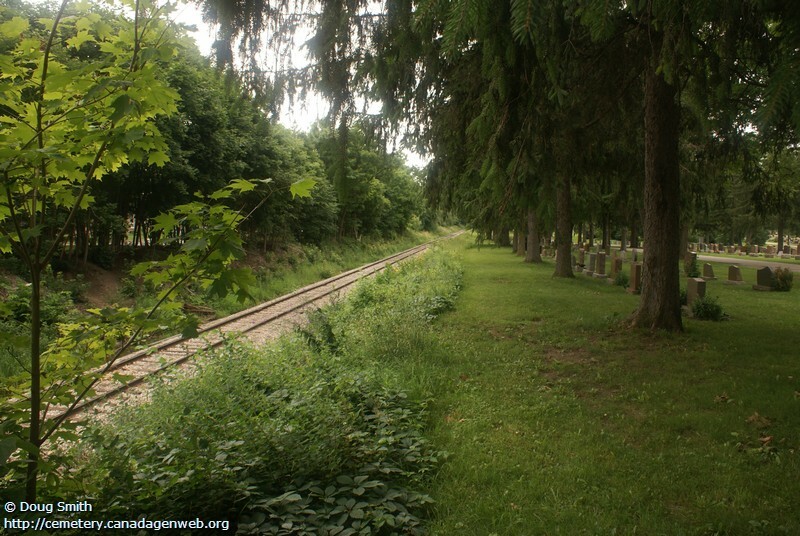 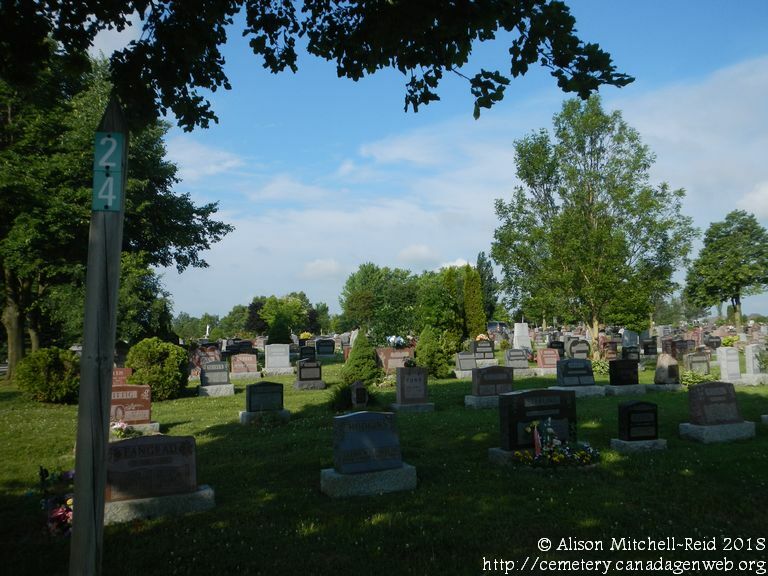 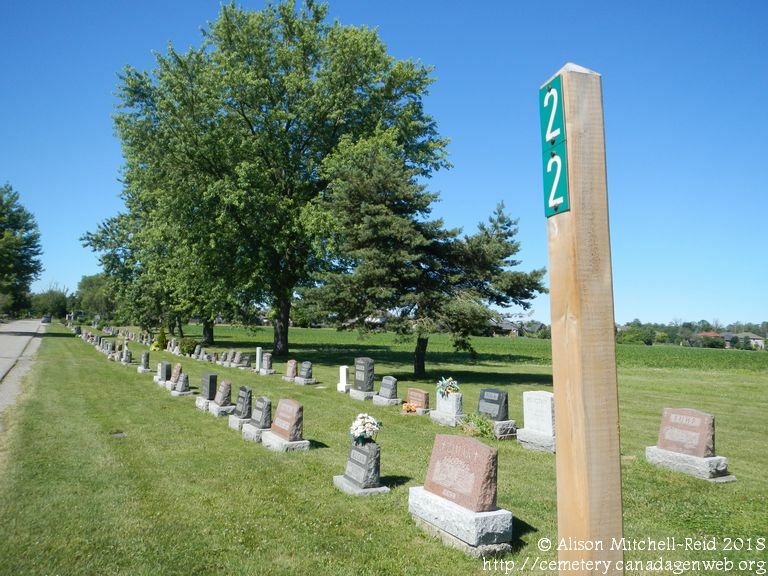 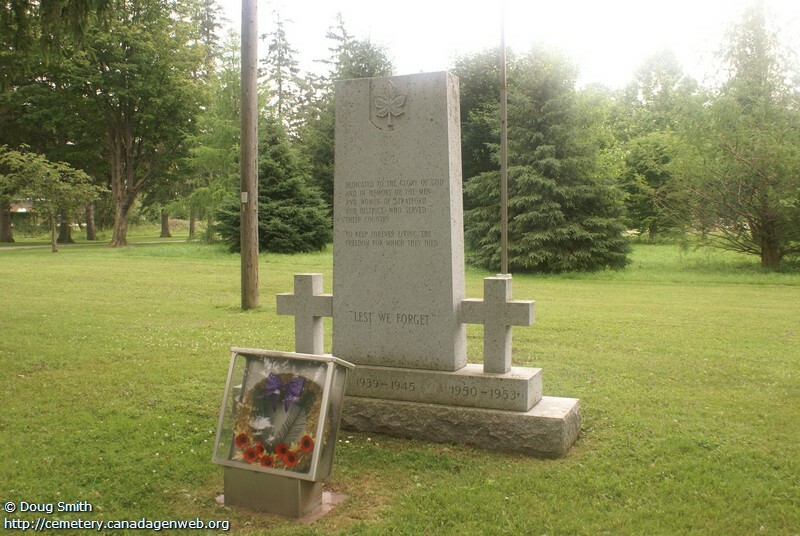 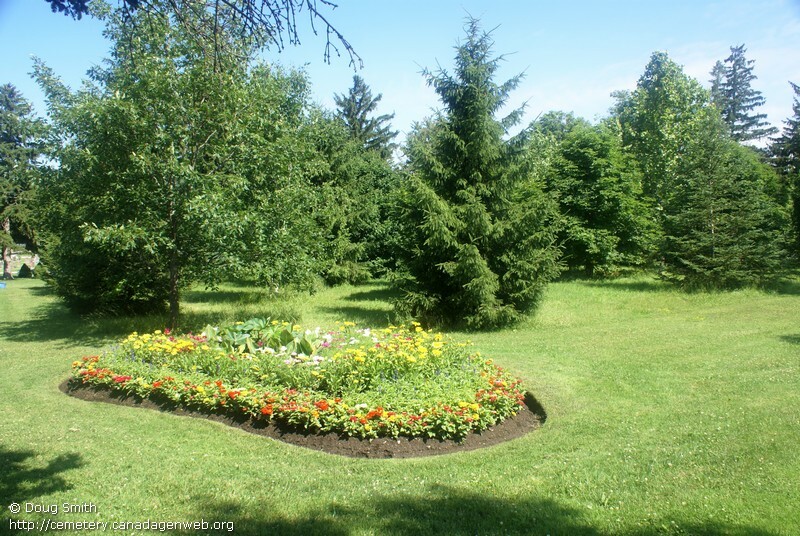 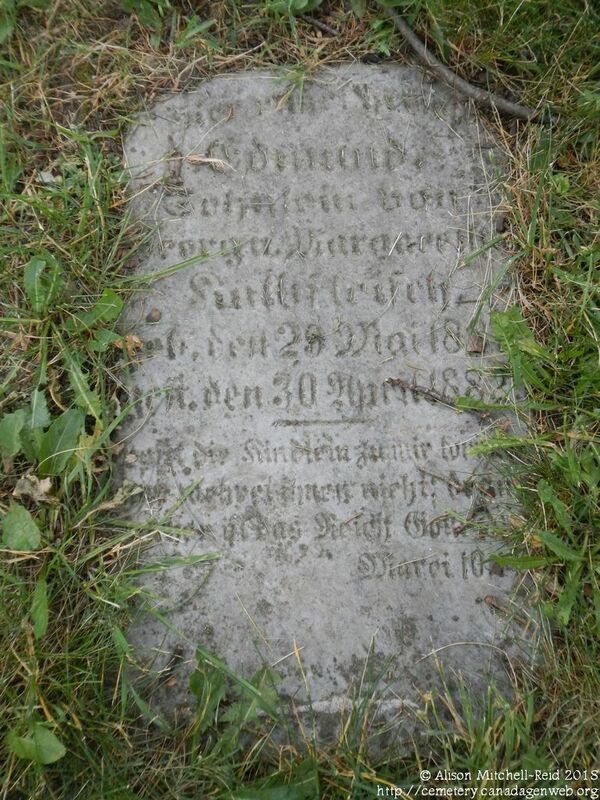 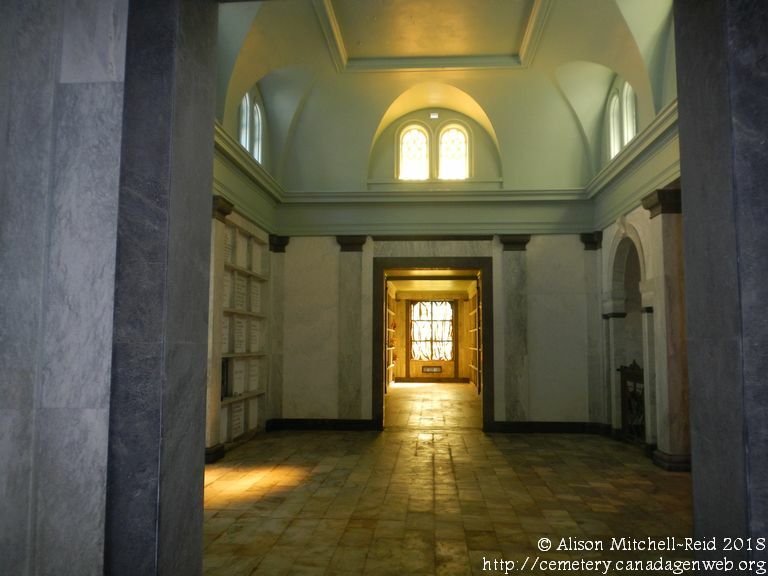 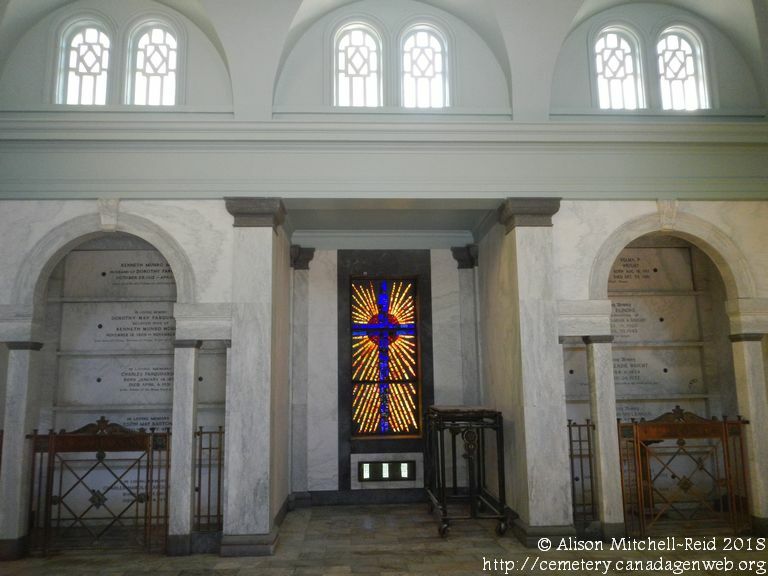 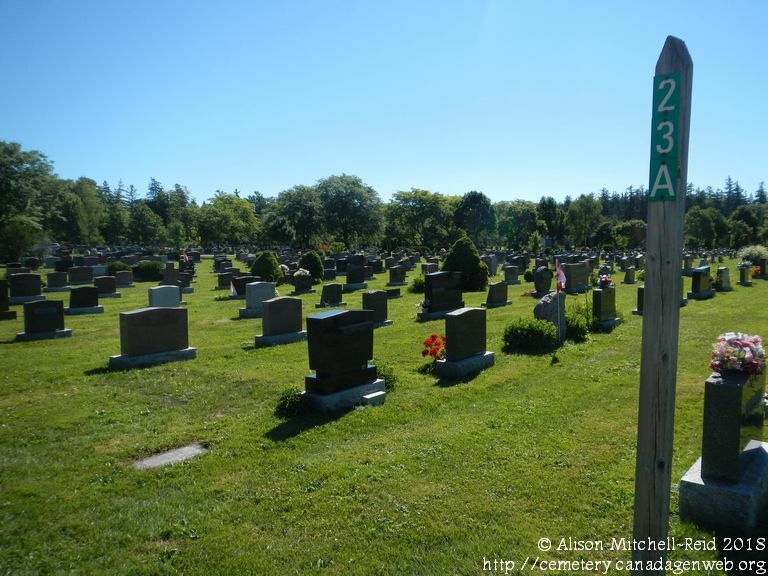 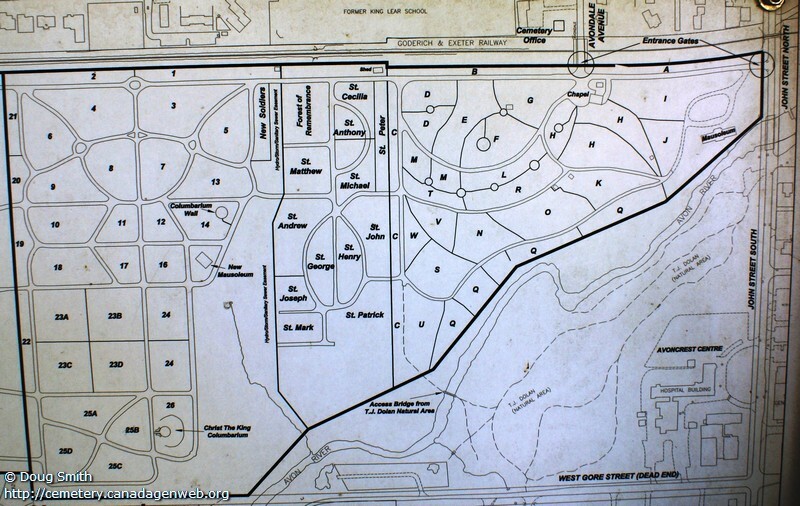 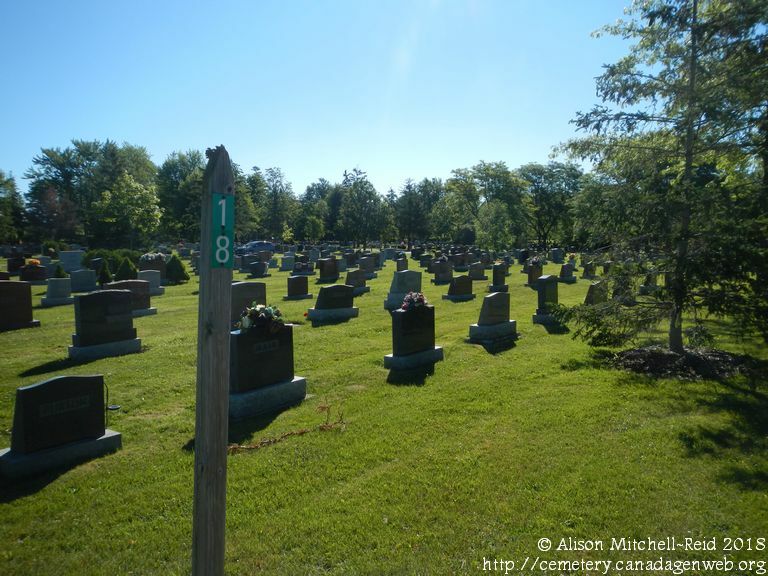 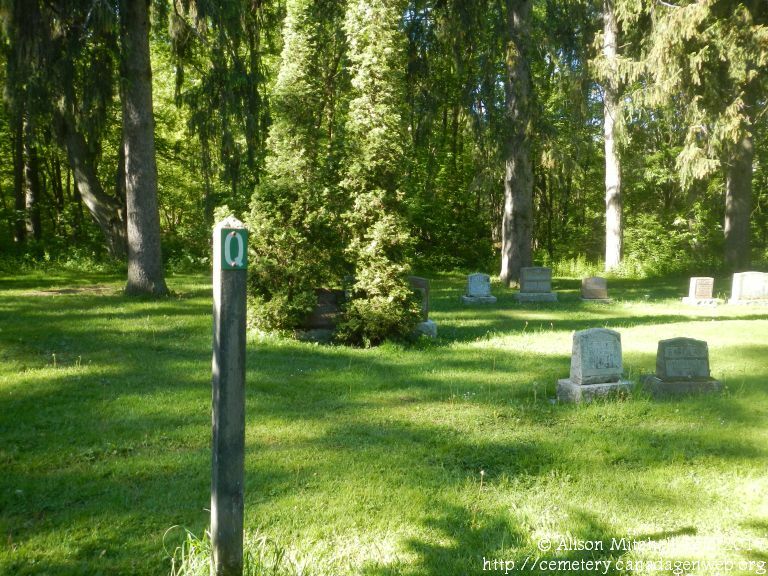 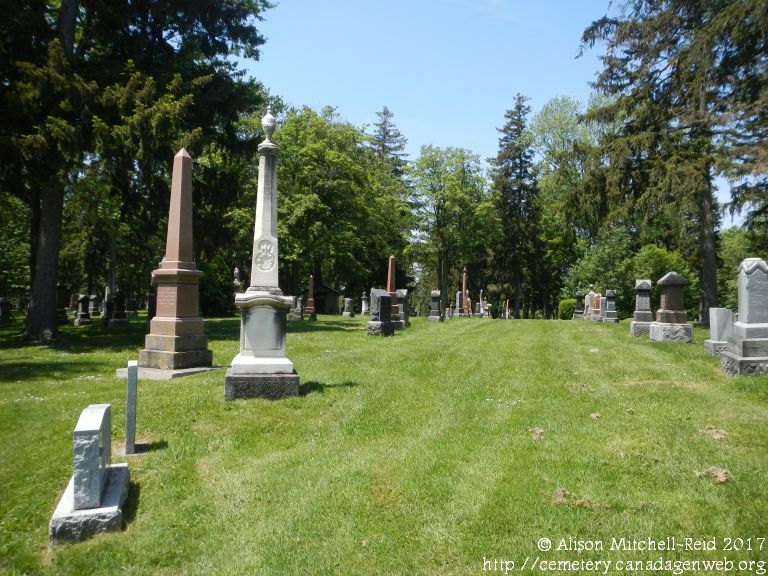 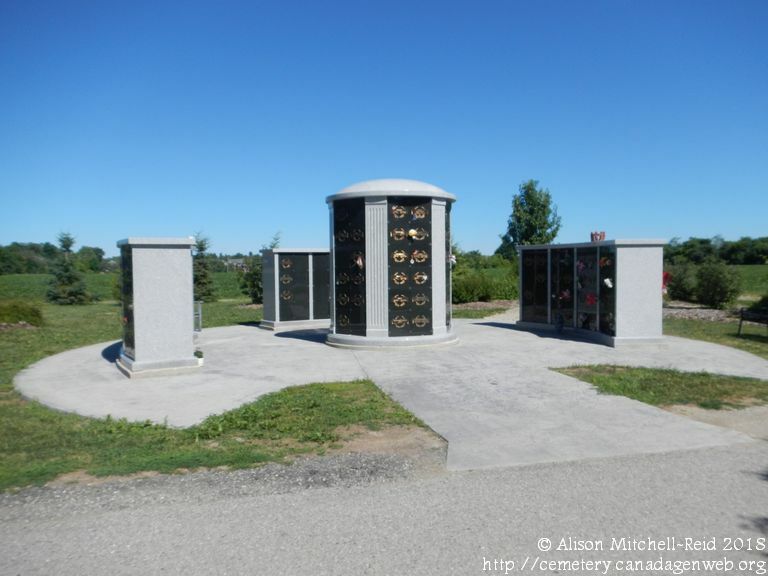 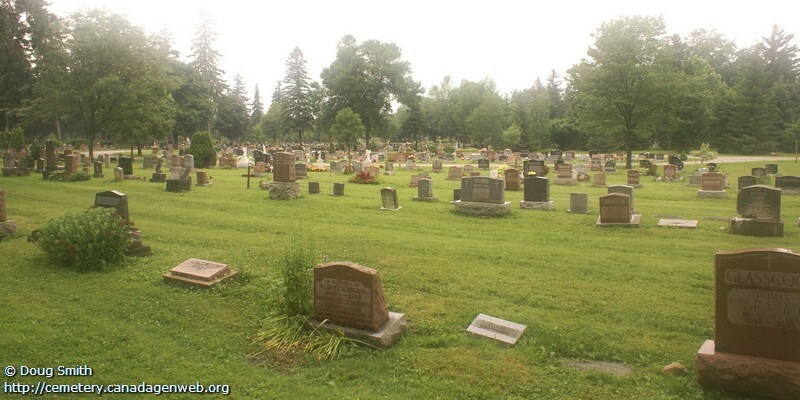 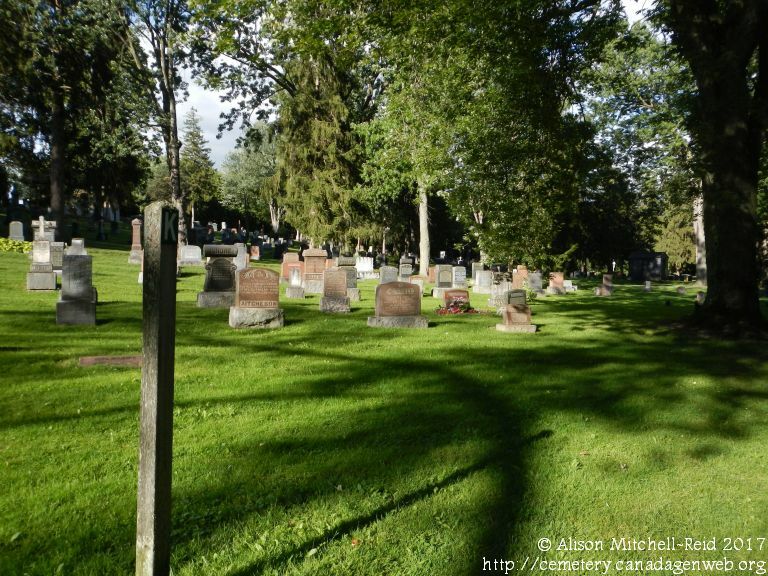 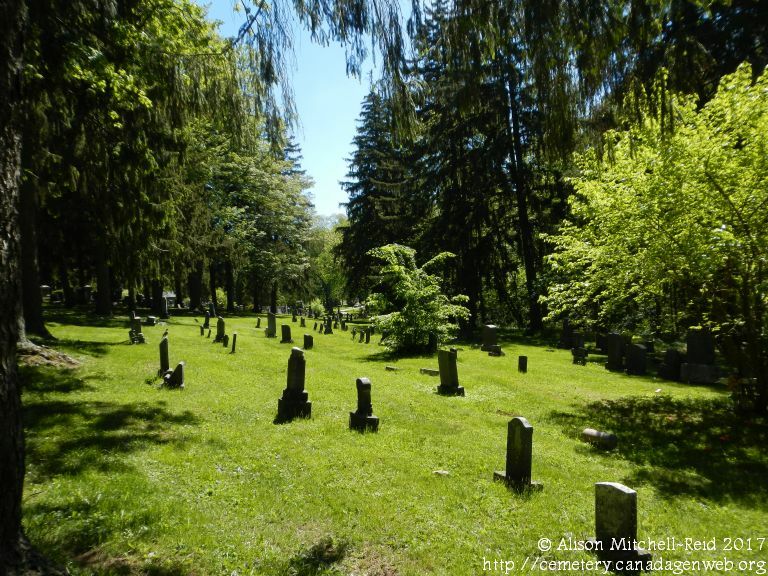 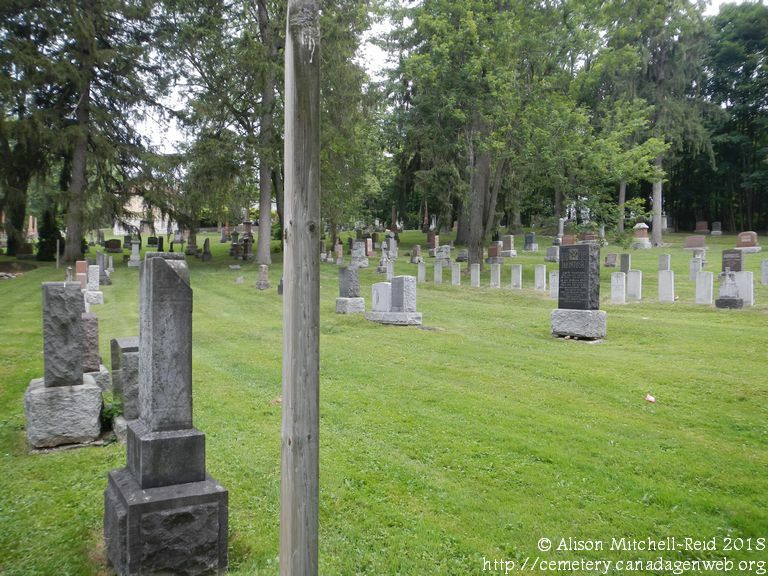 Lookups: Ruth Lang, katolakrta@wightman.ca, I will take digital photos, of grave markers. 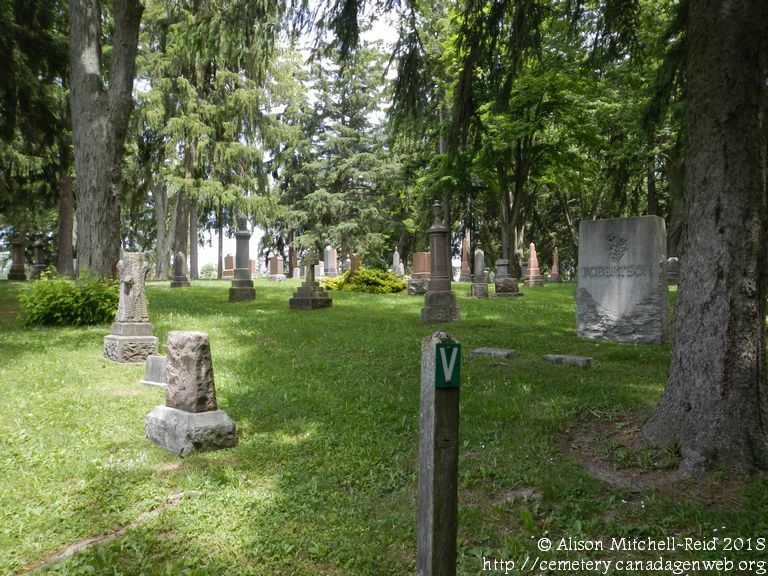 Weather permitting, and will send by e-mail only, to person who has requested them. 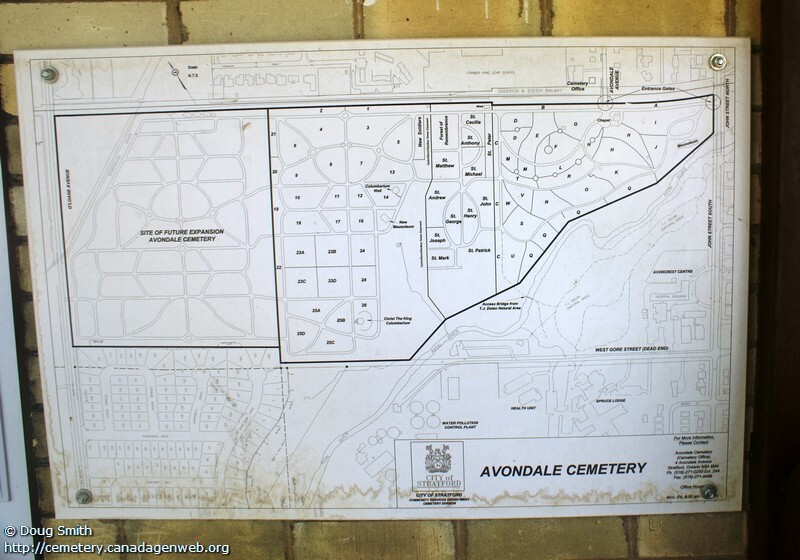 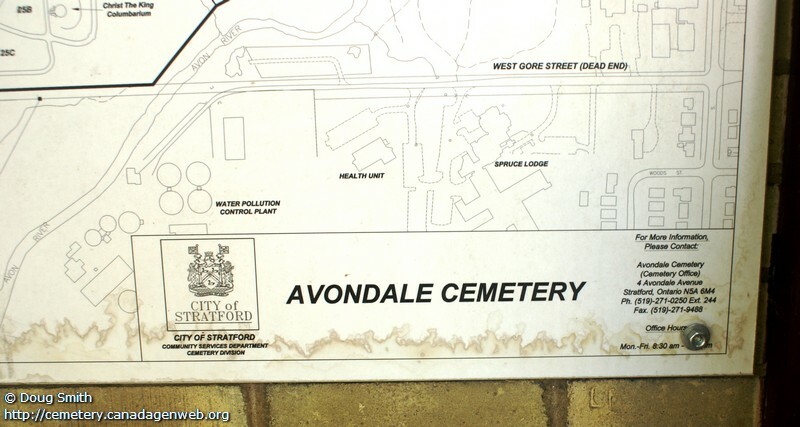 Lookups: Jeff Wilde, jwilde.geo@yahoo.com, Avondale Roman Catholic section, from transcript. 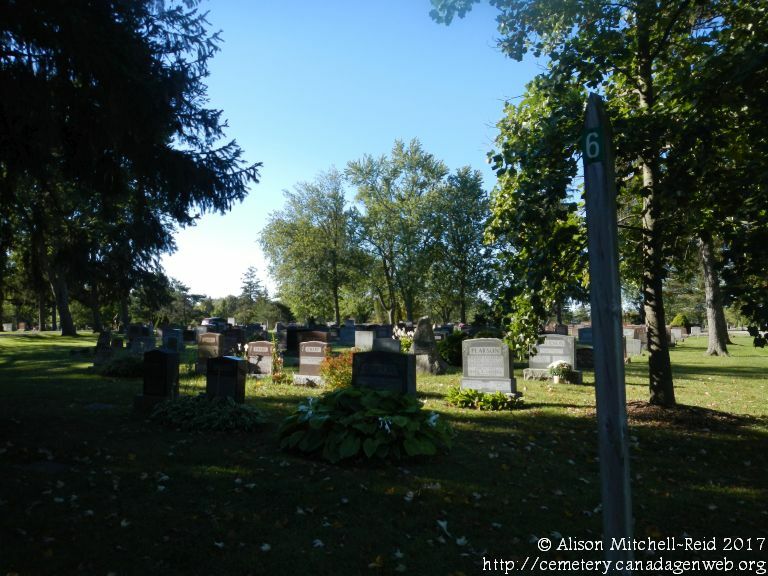 Lookups: Mary Anne Zettler, mzettler@rogers.com, lookups during summer and fall months only digital photos via e-mail only.